Storage – failed. Your browser either does not support localStorage, or it is disabled for stackauth.com. Either upgrade your browser, or enable localStorage. So, here is a quick solution to fix it. Step 1: Click on the menu and select Settings. Step 2: In the Settings page, click on Show Advanced settings at the bottom of the page. 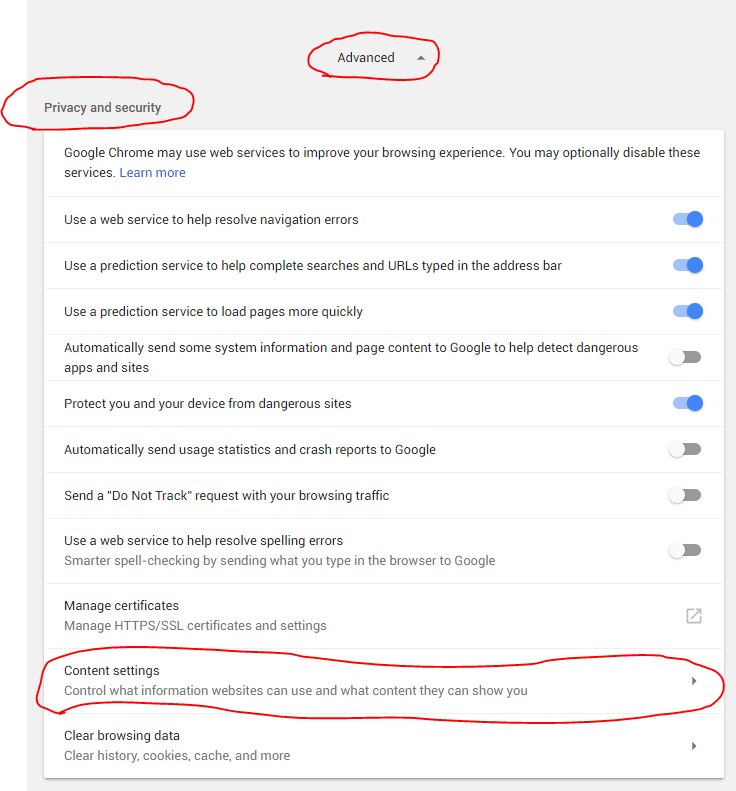 Step 4: In the Content settings page, enable Allow local data to be set (Recommended) and disable Block third-party cookies and site data and click Done button at the bottom of the page. 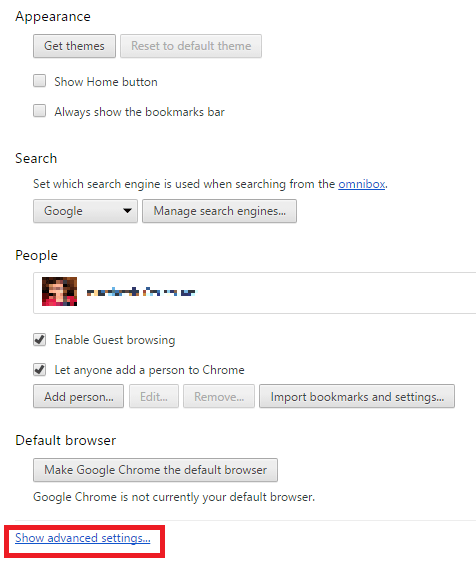 For version 60.0.x of Chrome: Click on Cookies. Enable Allow local data to be set (Recommended) and disable Block third-party cookies and site data. Step 5: Now you access the troubleshooting page and check if your browser supports HTML5 LocalStorage. Very outdated screenshots. Cannot find any of these options. Thanks for notifying. I have updated the article for the chrome version 60.0.x which is the latest one.